It’s a make up heavy theme on the blog this week and continuing on from my How Much Is Too Much?! 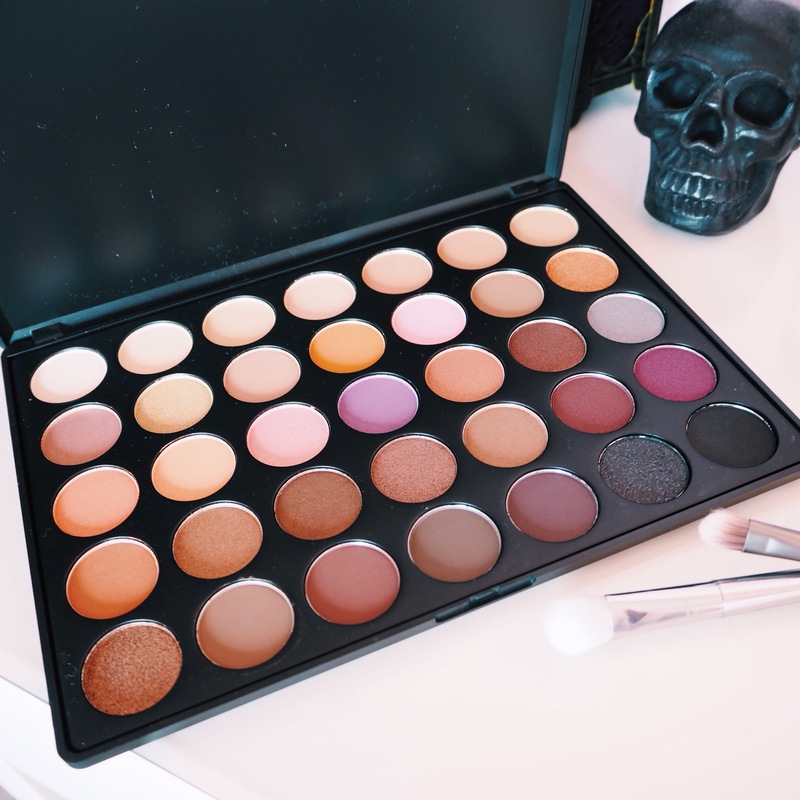 (you can read it here) I wanted to share my new Morphe 35W palette with all of you. I’m sure you’ve started writing your Christmas Wishlist and I recommend putting this pretty palette at the top. I ordered it from Beauty Bay and it was an absolute bargain. 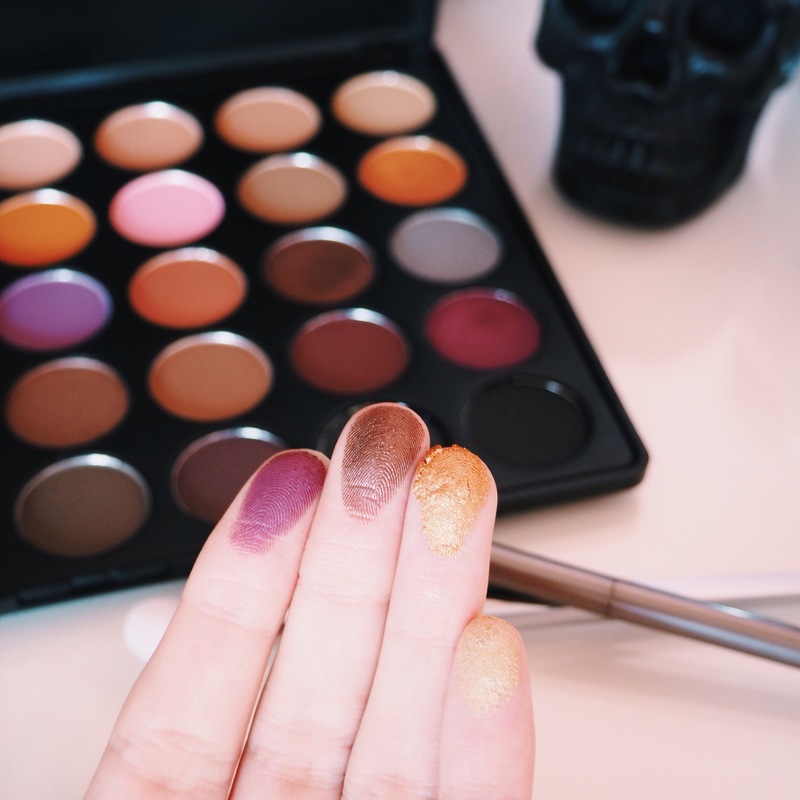 For 35 eye shadows in a mixture of matte and shimmer, it is definitely an amazing palette for those of you who are starting off. The pigmentation from the shadows are so good however there are some of them who require a little Fix + for more of a strong shade. Also I found when swatching it, there was a lot of fall out from some of the shimmer colours. With this I would just start with your eyes first then apply your foundation after to avoid a mess. I couldn’t swatch them all on my arm so I’ve selected my four favourites on my fingers and the entire palette on a page. Can we just take a moment to appreciate the Cranberry shade, I know I will be reaching for this colour so much during the Christmas holidays. 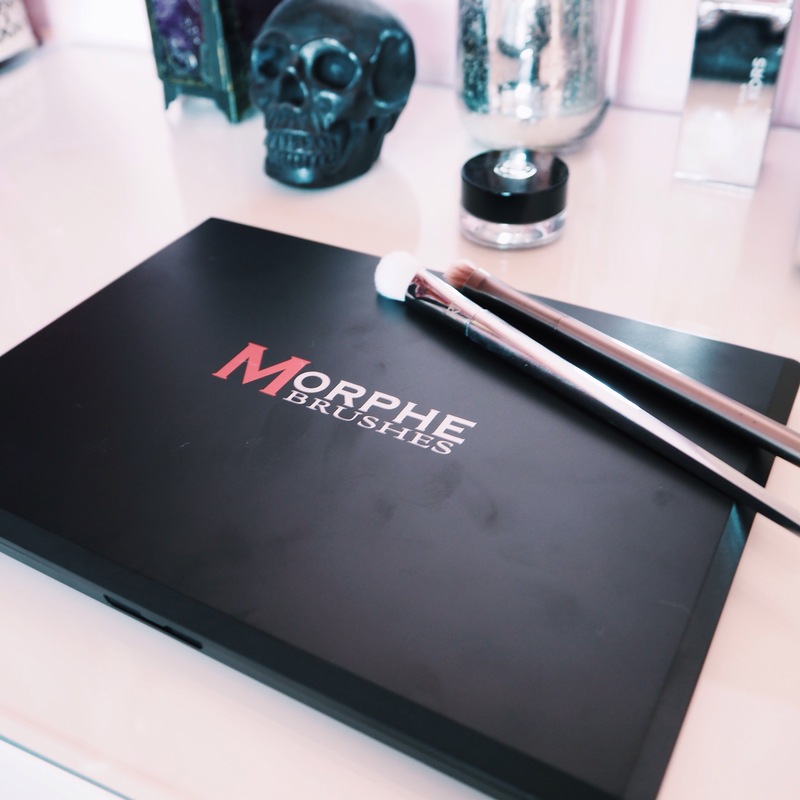 Morphe don’t name their palette shadows either but you can see for yourself how pretty they are. For £15, this is an amazing product and with so many colours in one place you can create so many looks. There are a few beautiful matte colours that will work wonders when you are creating that perfect transition shade. 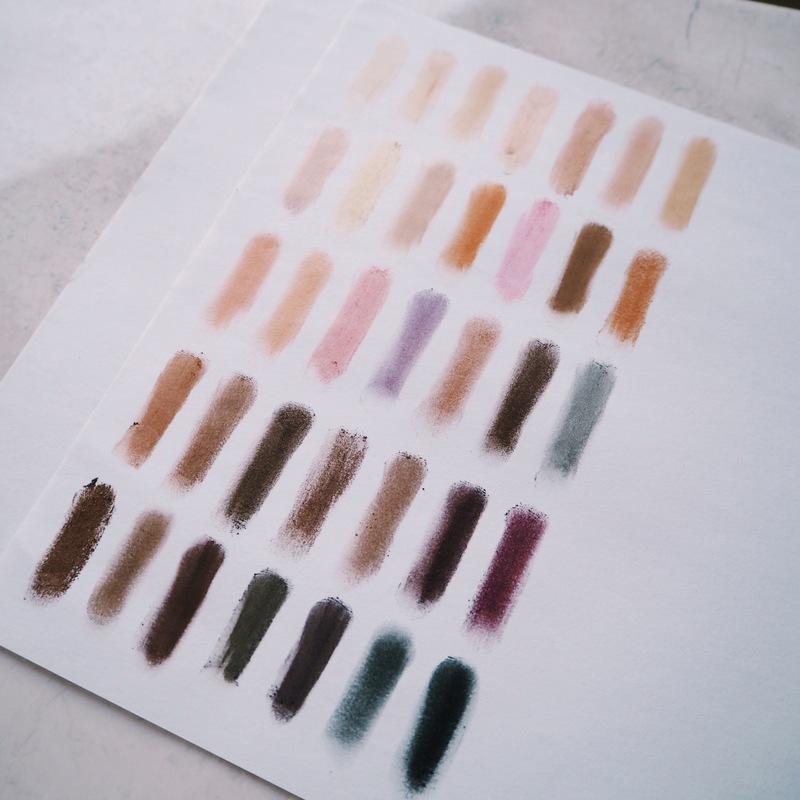 If you’re opting for that Kylie Jenner 90’s daytime look or dramatic smokey eye, there are so many colours to play with. I don’t know if I’ll get the chance to feature a style post this week. It gets so dark during the week and come the weekends it has been raining. Apologies about this but I’ll try and have a new one up for you asap.